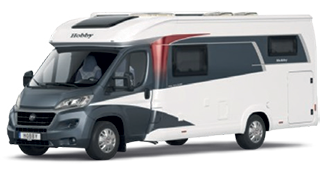 E S Hartley have joined up with Europe's largest motorhome rental company Touring Cars to offer a 5* luxury boutique rental service. 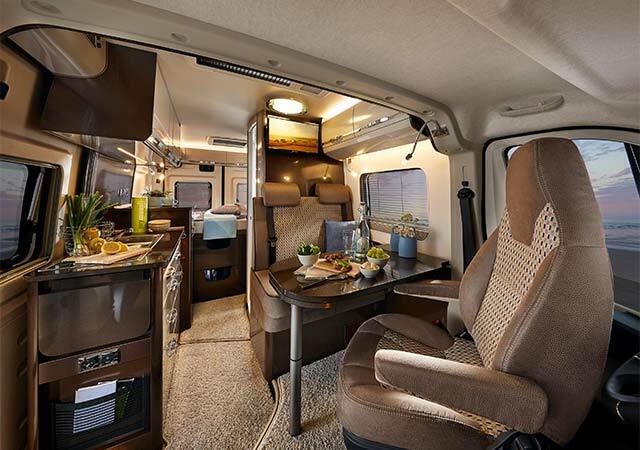 All vehicles offer a luxurious interior with a choice of layouts including doubles, singles and bunk beds from leading German manufacturer Hobby. 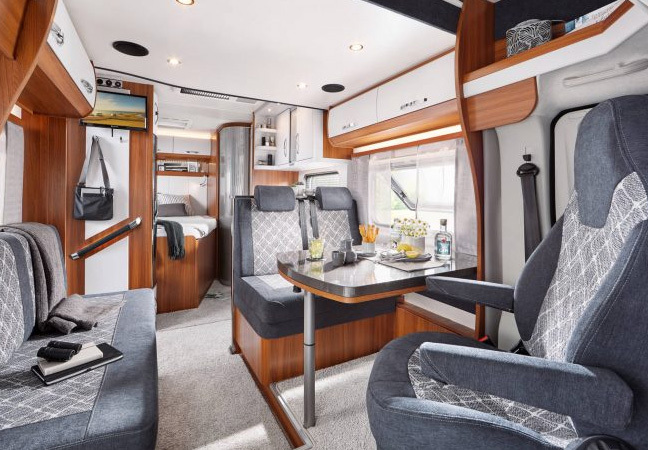 If you book with Touring Cars at E S Hartley you will have complete piece of mind as you are renting from an established motorhome business where no rental motorhome is more than 2 years old and all our rental fleet is viewable before you book, you really will be travelling in style! Cost per day includes insurance, we have no hidden costs! 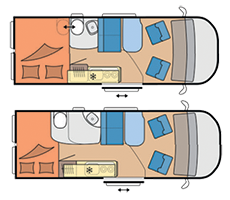 * Motorhome Rental collection and drop off is currently from our Ellesemere Port Dealership only. 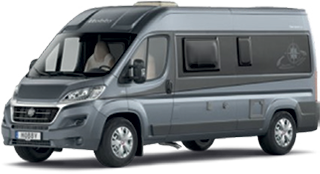 However, for an additional fee of £50, we can deliver to our Lakes dealership subject to availability. A security deposit amount of £1500 will be held against your credit card for the duration of the rental. Your deposit is a guarantee held in the event of damage/theft of the vehicle. This will be released if there is no theft or damage during the rental period. All vehicles are fully insured however you are liable for the first £1500 worth of damage. 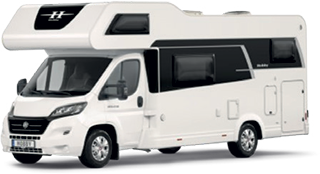 Insurance waivers can be added to your booking from £8 extra per day to reduce your liability, these are only available on bookings 7 days or more, ask a staff member for details.